For homeschool families in provinces that require a year-end evaluation, there is a certain amount of stress involved with that process. Essentially, the law in some provinces stipulates that we are obligated to furnish an evaluation at the request of the school board. The flexibility that parent-educators have in choosing what and how they teach their children makes portfolios an excellent choice to present your children’s progress to school authorities. For families in provinces where this end-of-year evaluation is not required, portfolios are an excellent tool for memory-keeping, personal record-keeping, and eventually can aid in post-secondary applications. Portfolios are extremely useful! 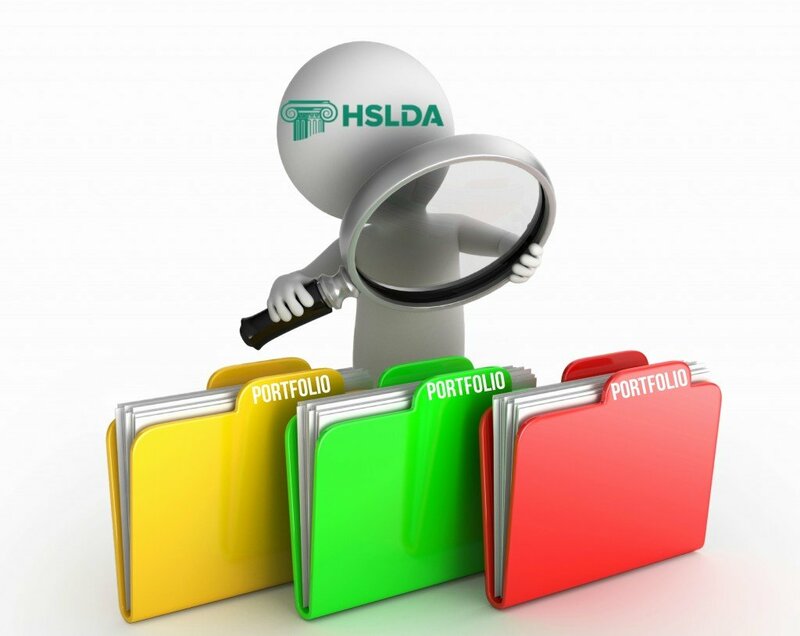 HSLDA has prepared a series for you that will extend throughout the year and present, step-by-step, the important elements and essential points in order to guide parent-educators in compiling portfolios. Here, then, is the first article of this series that will help you to come through this process with flying colours. A portfolio presents your child’s school year. It presents the progress in learning and gives a visual representation of projects and activities accomplished during the year. It is composed of samples, pictures, and documents collected throughout the year in the course of your child’s learning for both primary and secondary levels. Portfolios are accepted as a method of evaluation by several school authorities in various provinces. Do not hesitate to communicate with us to know how to establish an agreement to this effect if you have received a request for an evaluation from your local school or school board. Even if you have not received a request for an evaluation, it is best to prepare and be ready for such a request. The advantage of a portfolio is that it enables you to present a personalized trail of your child’s learning. Regardless of the educational approach you follow at home, it is possible to present the learning and progress of your child through a portfolio. It is a challenge keeping up to date throughout the year, or at least organizing your homeschool in order to facilitate compiling portfolios at the end of the year. On the other hand, it is an advantage since your child’s path will be entirely documented and can be a good record to keep as a souvenir and can be shown to relatives interested in seeing your child’s accomplishments. For older children, you can have them participate in assembling their own portfolio by preparing the basic structure together and then allowing them to insert their own work in the sections along the way. Develop the habit of dating all the documents that you want to keep; sorting will be easier at the end of the year. Some parents acquire a stamp that the children like to apply on their own work. Your portfolio should be kept for three years, which will help in demonstrating progress year after year. It is equally important to keep and to identify electronic files if your child works on a computer. Have a special file for each child with all that will be used in the portfolio and keep it in a safe place! Once the sections are prepared, you can add the documents representing your child’s progression throughout the year.